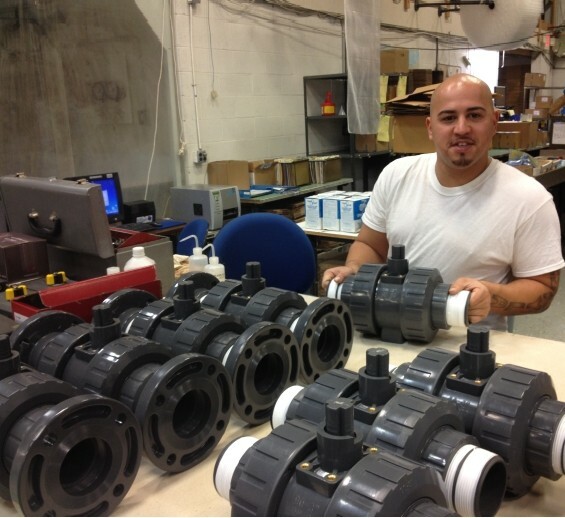 Careers – Plast-O-Matic Valves, Inc.
Plast-O-Matic Valves, Inc. is an Equal Opportunity Employer. We offer a competitive benefits package, including Medical, Dental, Vision and Life Insurance, 401K plan with company match, Employee Assistance Program, and much more. Please visit our job openings on Indeed.com.